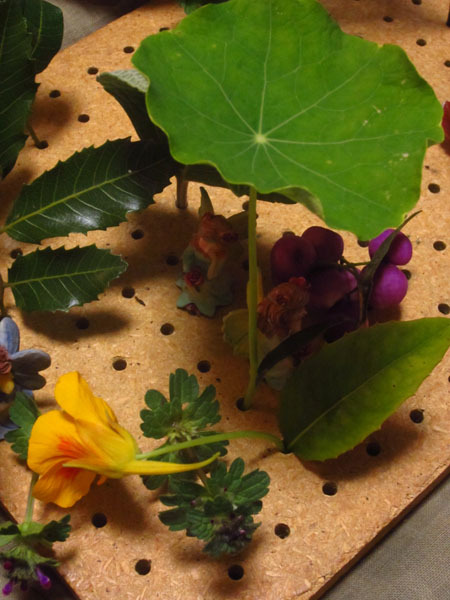 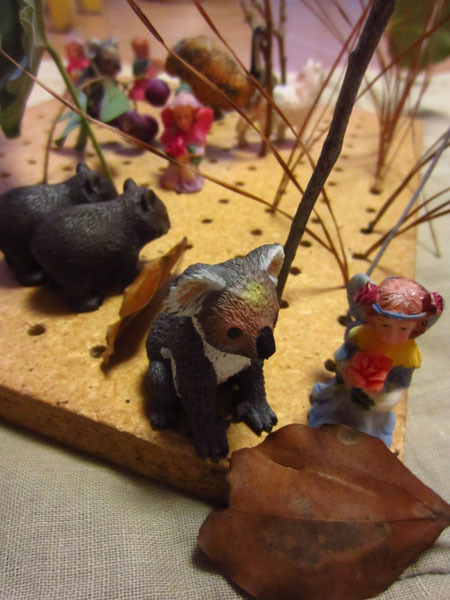 I recently saw this lovely post at Made by Joel to use a peg board and twigs to make a play scene. 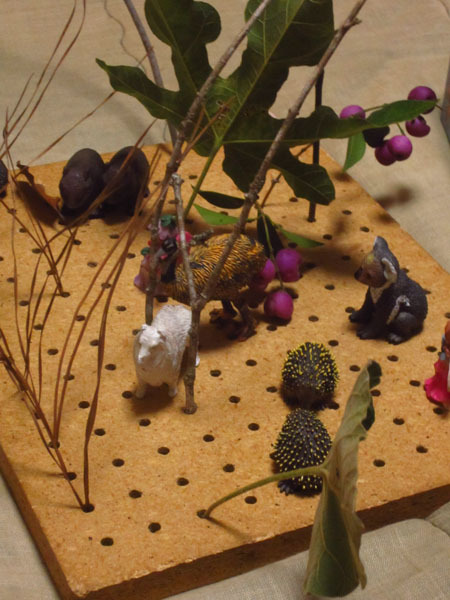 The idea was still fresh in my head when we happened to be visiting relatives, and I noticed a couple of large peg boards beside some twigs collected by the fireplace. 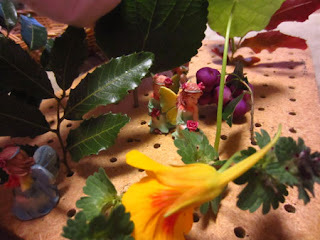 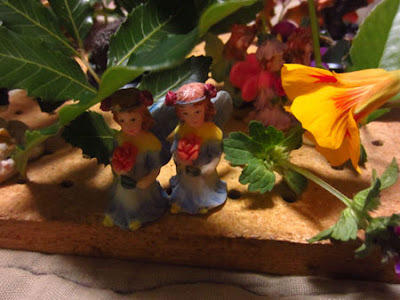 I started the idea off with the twigs and a few little animals, but Miss 4 and her grandmother took it one step further, collecting a whole basket full of berries, flowers and greenery and getting out some little fairy figurines... Half an hour or so later we had one lovely fairy garden and one very happy little girl.